Passenger is a film that takes you to an extraordinary journey of emotional ups and downs. Chris Pratt and Jennifer Lawrence filled the film with delight and excitement until the very end. The film started with an outstanding futuristic scene from the an intergalactic mass transport ship going to another planet. When their hibernation pods malfunctioned and wake them up 90 years early, their biggest decisions are made. The film's main cast is less than five characters. The main story of the film revolved around two of the main characters, Aurora (Lawrence) and Jim (Pratt). They are an example of very contrasting characters trying to achieve equilibrium in a series of twist and turns in the plot. It is commendable how an intimate cast placed in a remarkable surreal environment blended and achieved believable scenarios that may happen in the future. The visual effects and graphics of the film "Passenger" is tantalizing. They have seamlessly mended the actors to the high-tech interior of the space ship. I enjoyed the scenes where the ship's gravitational mechanisms got some problems (be sure to check out the pool scenes). A visual delight, truly a film to look forward to this 2017. Read more: Chris Pratt, a Different Kind of Galactic Guardian in "Passengers"
One of Hollywood’s most gifted actresses, Academy Award-winner Jennifer Lawrence stars in Columbia Pictures' new futuristic thriller Passengers opposite Chris Pratt. 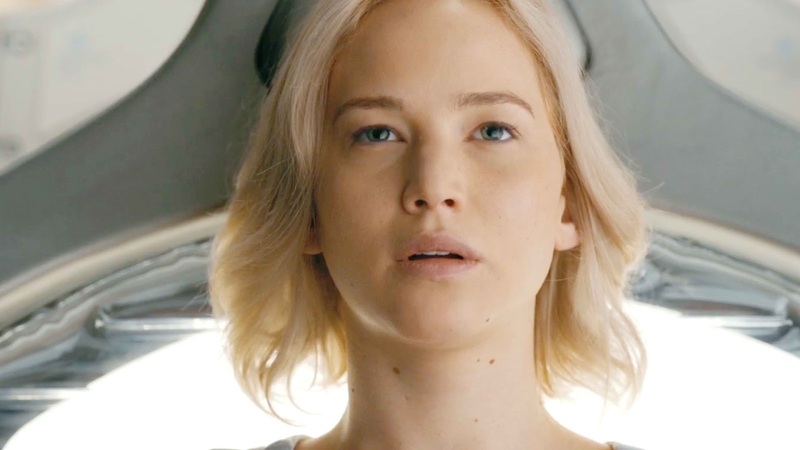 Read more: Jennifer Lawrence Embarks on an Interplanetary Journey in "Passengers"
In the film, Aurora (Lawrence) and Jim (Pratt) are two strangers who are on a 120-year journey to another planet when their hibernation pods wake them 90 years too early. Jim and Aurora are forced to unravel the mystery behind the malfunction as the ship teeters on the brink of collapse, jeopardizing the lives of the passengers on the greatest mass migration in human history. Also starring Michael Sheen, Laurence Fishburne and Andy Garcia, Passengers is written by Jon Spaihts and produced by Neal H. Moritz, Stephen Hamel, Michael Maher, and Ori Marmur. 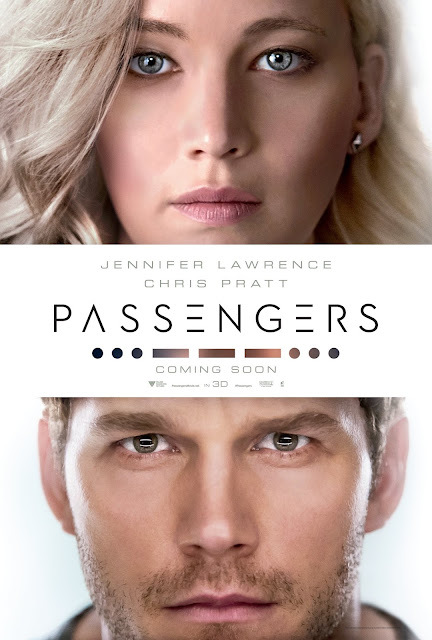 Opening across the Philippines on January 04, 2017, Passengers is distributed by Columbia Pictures, local office of Sony Pictures Releasing International.